This video shows our ST6060 CNC Milling Machining for cutting Aluminum Plate. if you are interested in it, welcome to inquiry us. 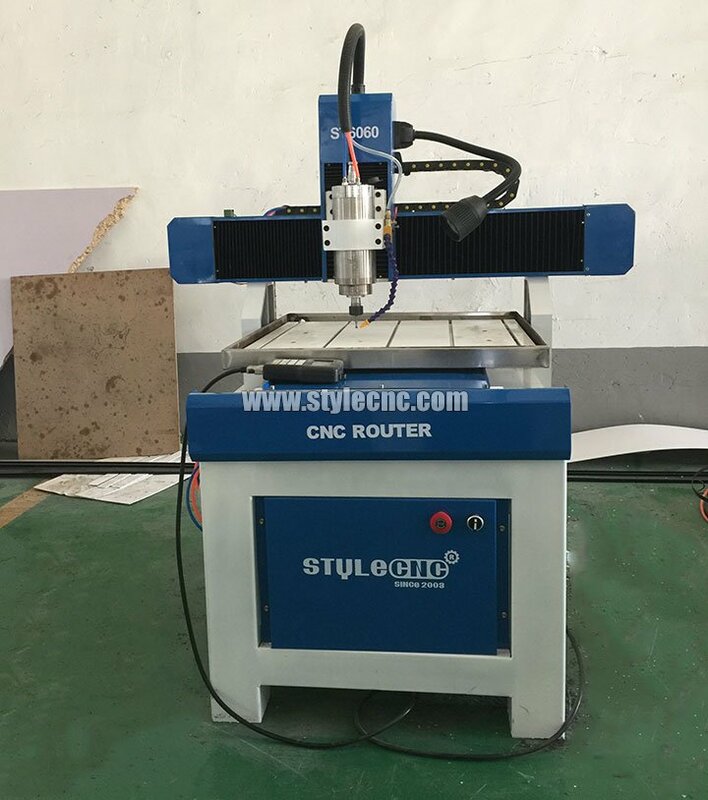 CNC Milling Machining is suitable to make molds and other things, such as metal molds, drop mould, clock parts,red copper electrodes, shoe molds, arts and crafts, jade products,Dental crown milling Jewelry and other molding etc. It’s easy for this machine to produce 2D or 3D relieves on various materials. It’s very suitable for batch processing of clocks, glasses, and fine molds. 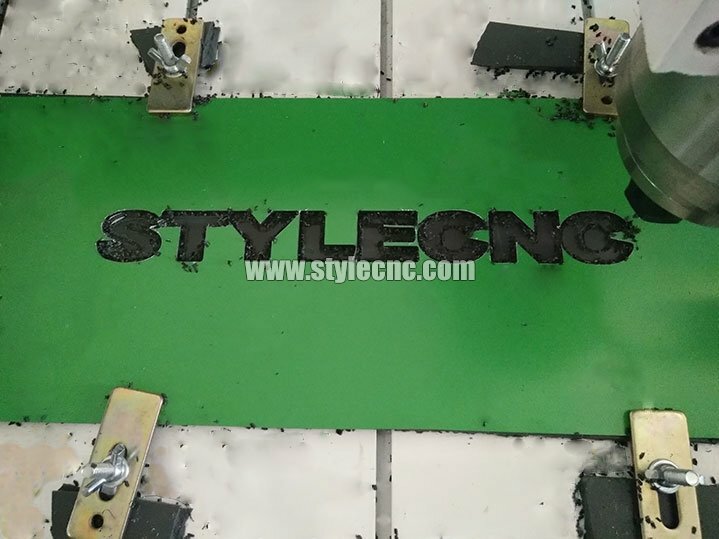 License: The text of "STYLECNC CNC Milling Machining for Aluminum Plate" by STYLECNC is licensed under a Creative Commons Attribution 4.0 International License. What is a metal engraving machine used for?